Turn Off the Lights for Desktop is one of the most customizable and advanced Mac app ever. That you can use to dims your whole screen. And today we are excited to update this experience even further. 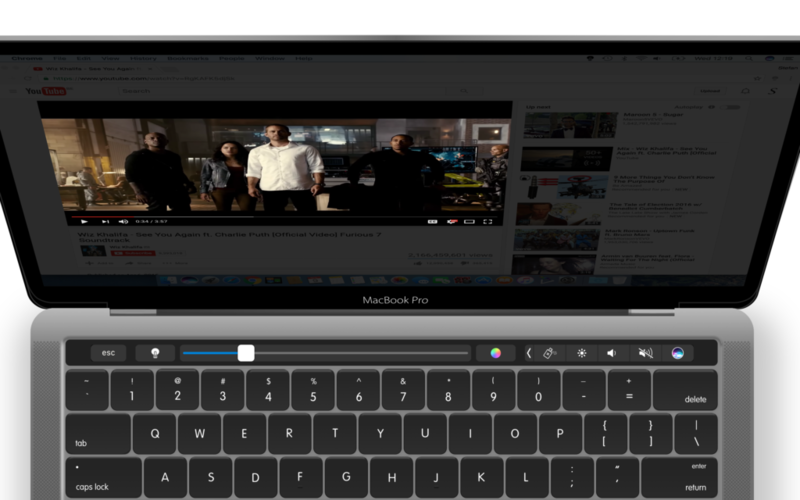 As a result we added few easy control buttons in your Touch Bar (for Macbook Pro 13 inch and Macbook 15 inch late 2016 model), so you can easily dims your screen with one tap, change the opacity and even change the color of this dark layer. You get the best experience on your fingertips, move the slider to left or right to get a comfortable feeling for your eyes. Furthermore you can change the color of this dark layer live with a finger tap on your Touch Bar. You as user can swipe with your two fingers and tap to change quickly the opacity value. This Notification Center widget is movable in your sidebar. 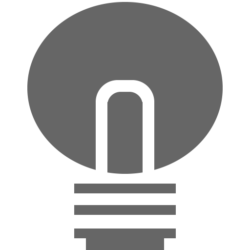 Move to left, this to decrease to opacity value of the dark layer and vice versa. We updated also support for the following language Catalan, Chinese (Simplified), Polish, Slovenian, Swedish and Romanian. It is a free update, for all the Mac users who installed the Turn Off the Lights for Desktop Mac app. The Mac app is available for macOS Sierra. If you have any questions or need help, you can ask it on our support page. Previous PostPrevious Can I help with a Donation?